Sahaja Yoga Arts » Blog Archive » Happy Krishna Puja & Raksha bandhan! Happy New Year from Sahaja Yoga Arts! 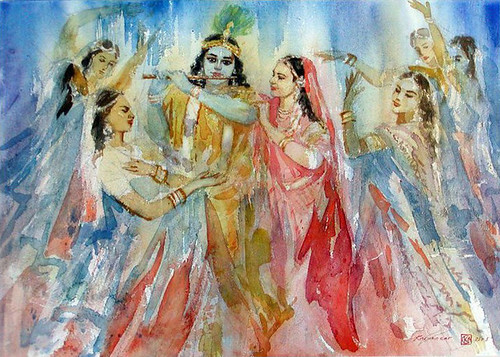 Lord Krishna dances to make the whole universe to set in dancing, so the whole universe has been dancing on the will of Lord Krishna.